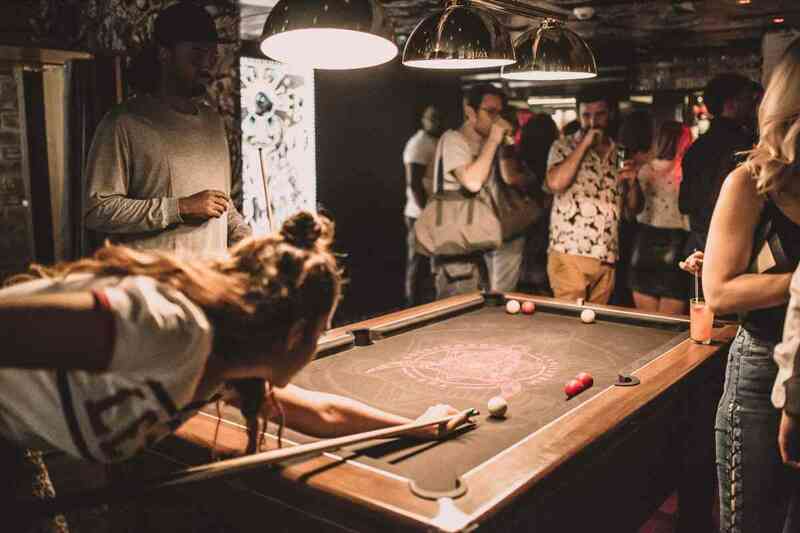 MEATliquor's biggest bar in London, complete with darts, sports on screens, pool tables and vintage arcade games. A full bar, with a love of liqour of course. Plus shakes & softs. Tables can't be reserved. The whole lounge & bar is an adult only zone. From midday til 11pm on Sunday to Thursday. From midday til midnight on Friday & Saturday. 'A one-stop-fun-shop' that's also very dog friendly!